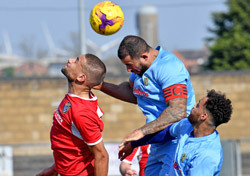 Rugby Town suffered their heaviest defeat of the season as local rivals Daventry Town picked up the Championship trophy on Easter Monday at Elderstubbs. 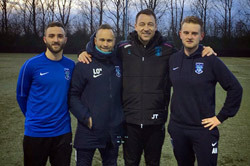 Rugby Town FC's Academy scholars enjoyed another invaluable experience last week when they were invited to Aston Villa FC's Bodymoor Heath training facility for a session with a number of leading figures in the professional game. 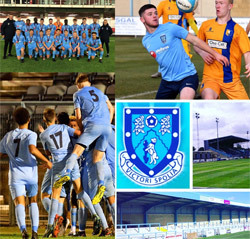 The Rugby Town Academy full-time BTEC football education programme trials for year 11 & 12s are to be held on THURSDAY 21 FEBRUARY 2019 at 10am. To enrol e mail Academy Manager Liam O’Neill. 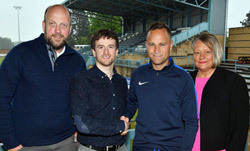 The club are delighted to welcome Liam O'Neill as the Academy Manager for the newly launched Rugby Town Academy of Football. 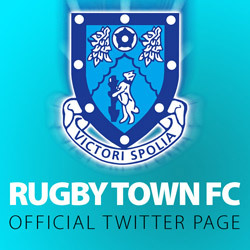 Rugby Town have been moved laterally into the United Counties League after the FA provisionally announced their league allocations. 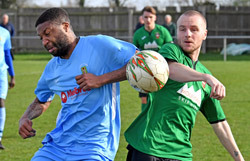 Rugby recorded their first Butlin Road victory since February with a narrow win over mid-table Desborough. Charlie Evans struck twice late on to earn Rugby Town a hard fought victory at Holbeach United. 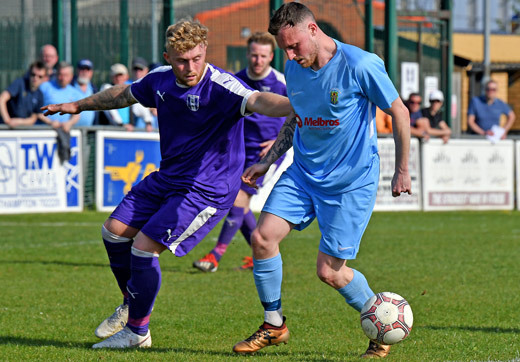 Valley put in perhaps their worst performance of the season as they fell to a home defeat against Cogenhoe United..
Charlie Evans struck twice to earn Rugby Town a deserved three points at Boston Town to return to winning ways. 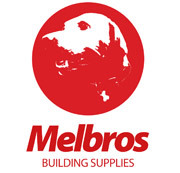 Valley were held to a draw at Eslaforde Park against mid-table Sleaford Town. 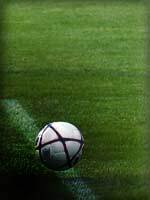 Carl Adams' side suffered their biggest defeat of the season away to league champions Daventry Town on Easter Monday.